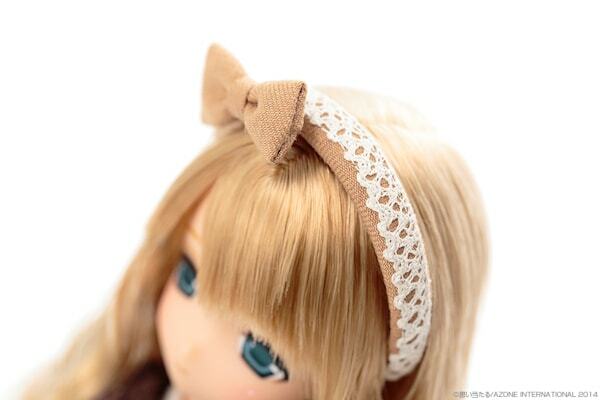 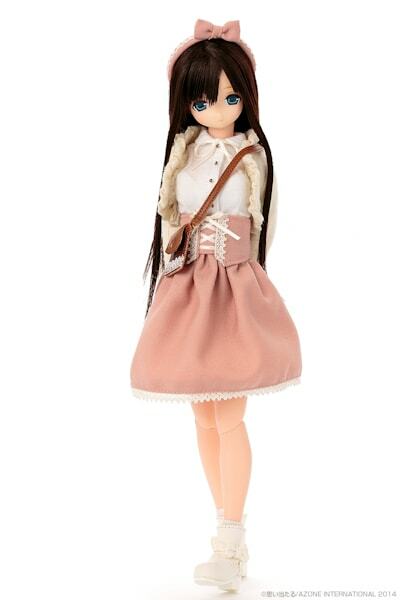 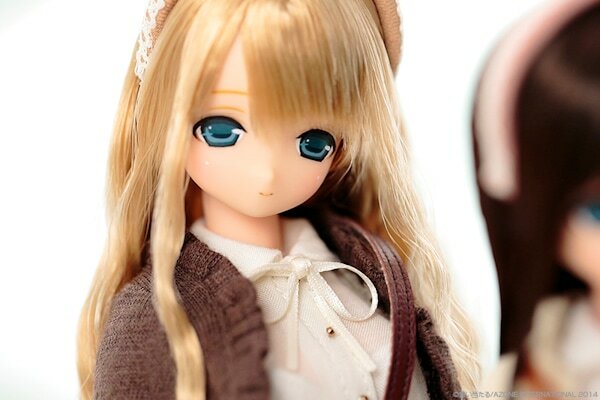 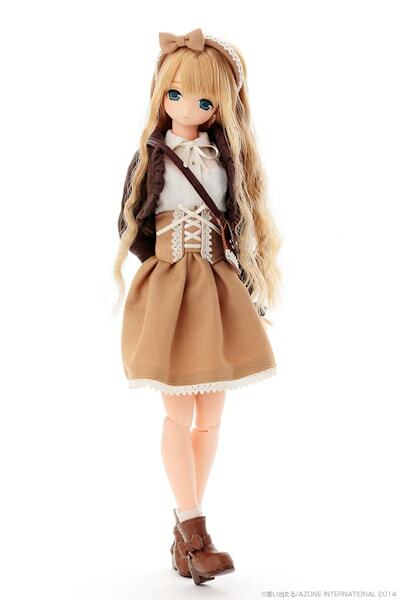 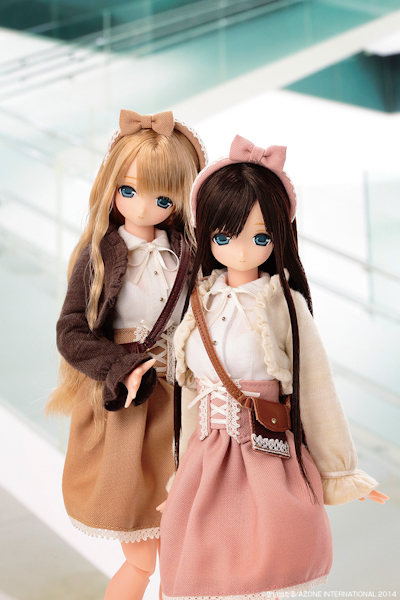 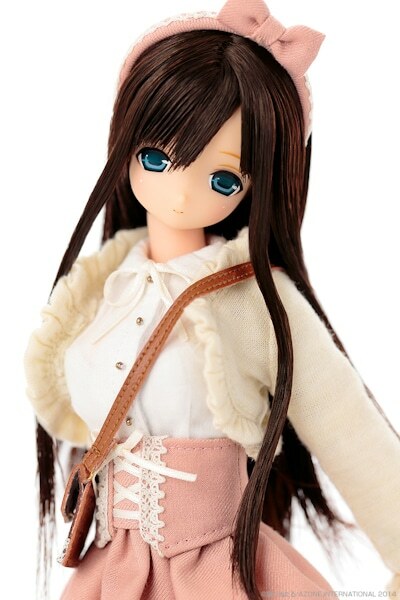 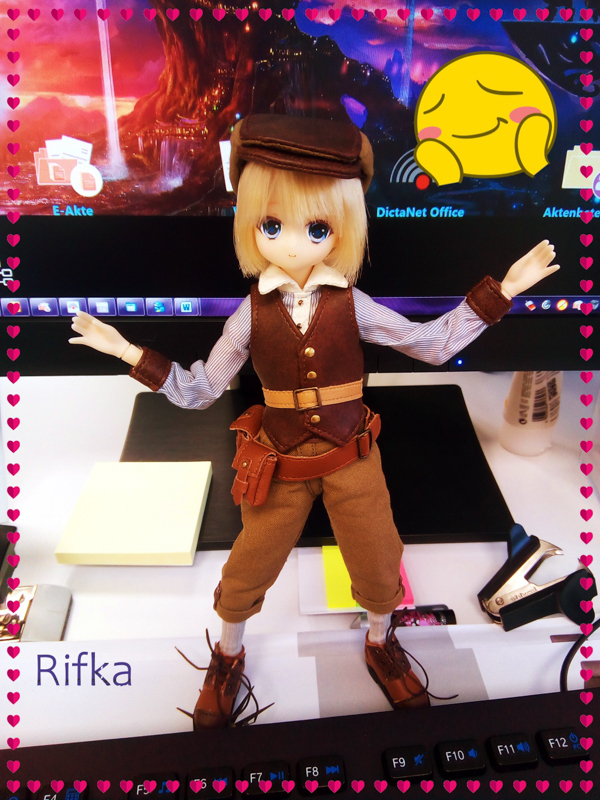 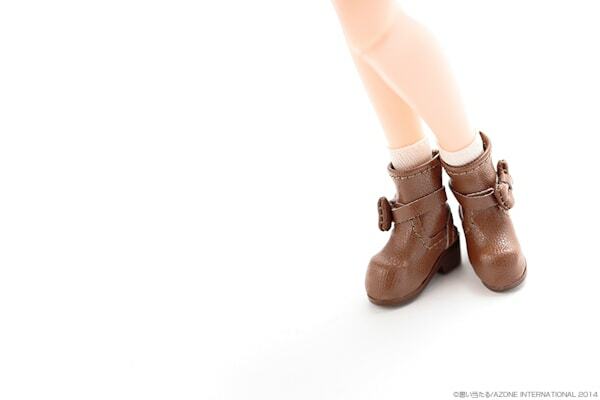 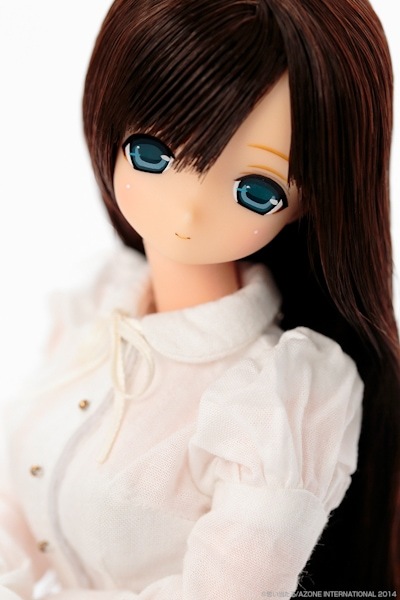 Azone International will be releasing a sister duo EX Cute doll, with their latest announcement of Mio! 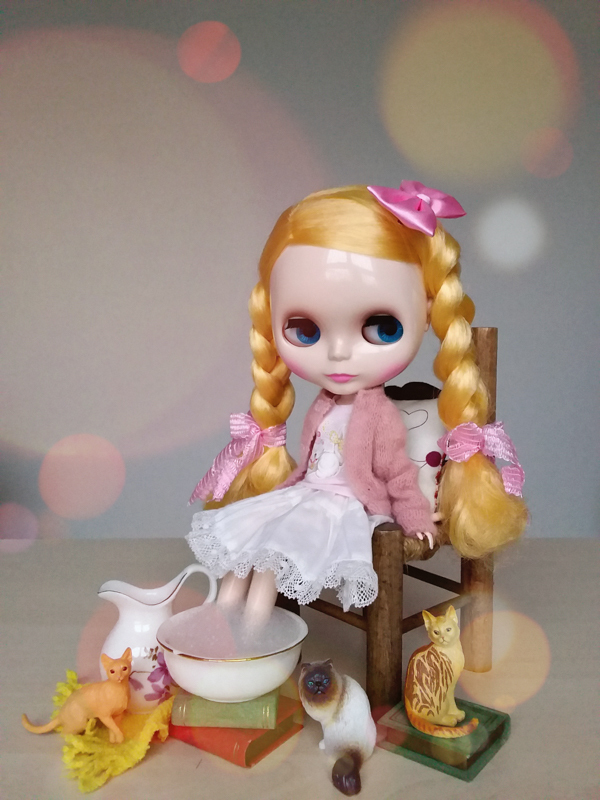 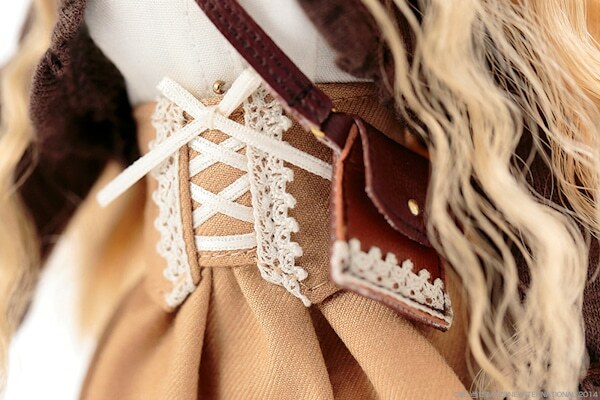 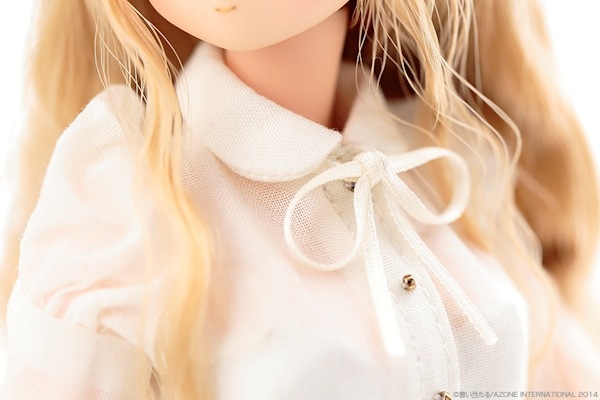 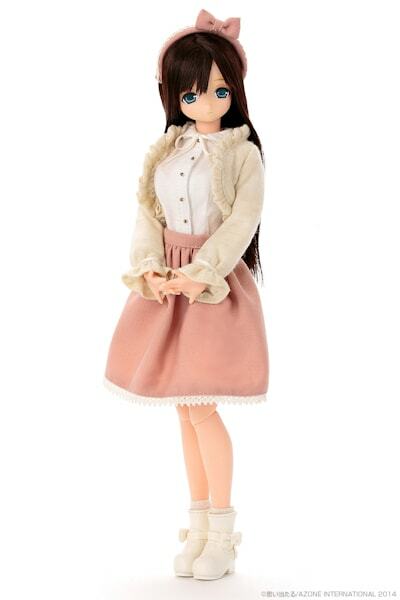 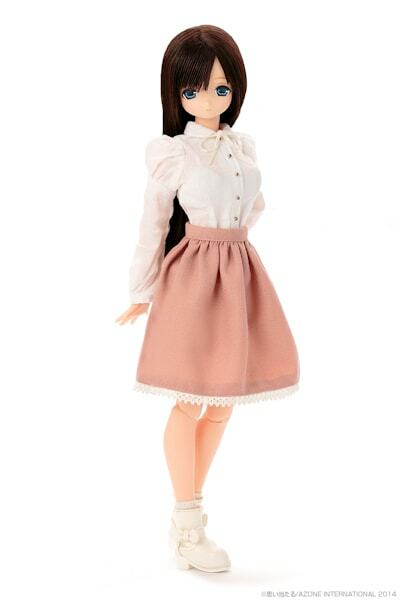 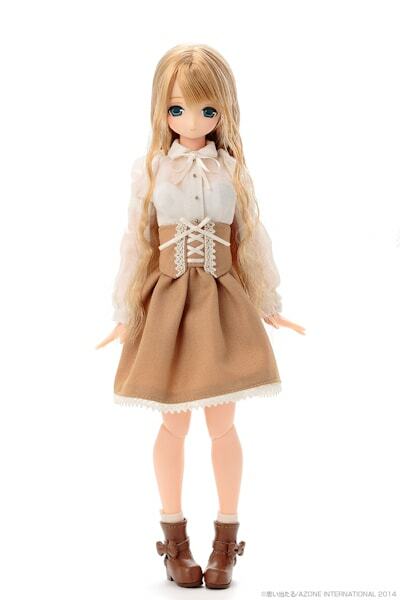 Both dolls are extremely cute with their pleated skirts and white collared blouse. 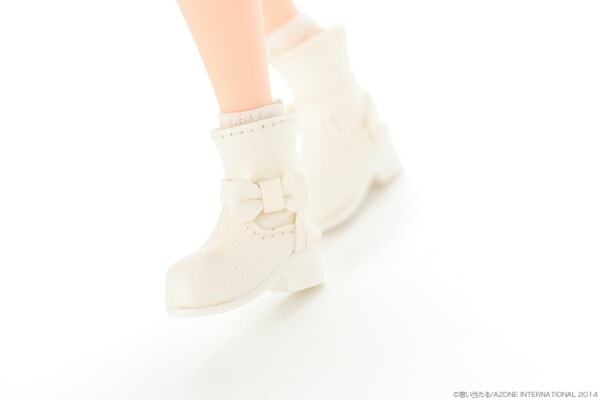 And I can't forget to mention those marvelous ankle style boots, they are to die for (I really love boots :p) the bow detail on one side of the boot, is a nice added touch. 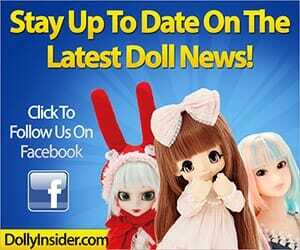 Order the exact same dolls on eBay! 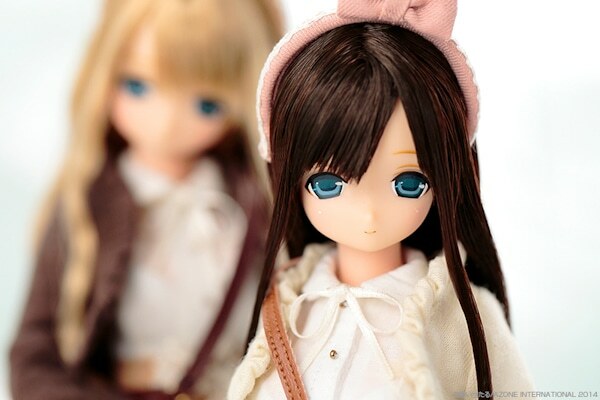 Can you guess which darling is the limited version? 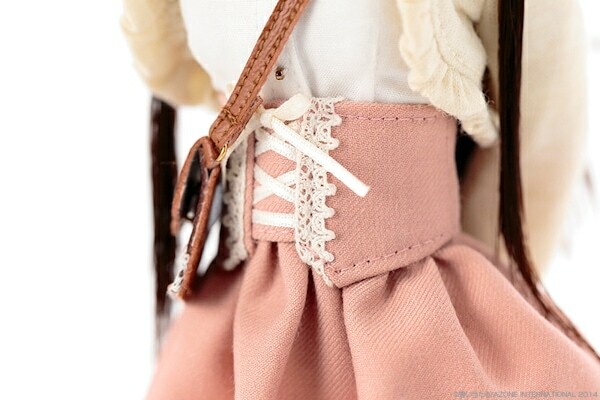 The girl wearing the baby pink shirt. 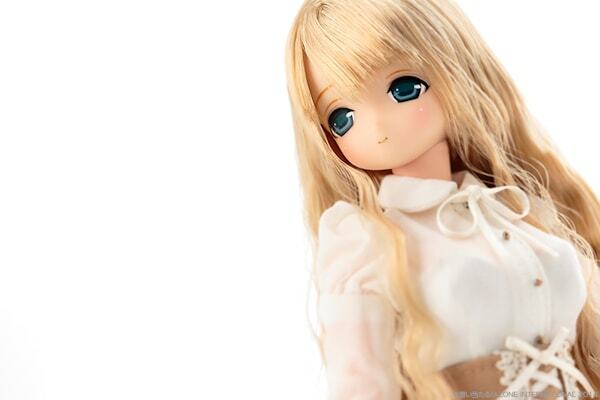 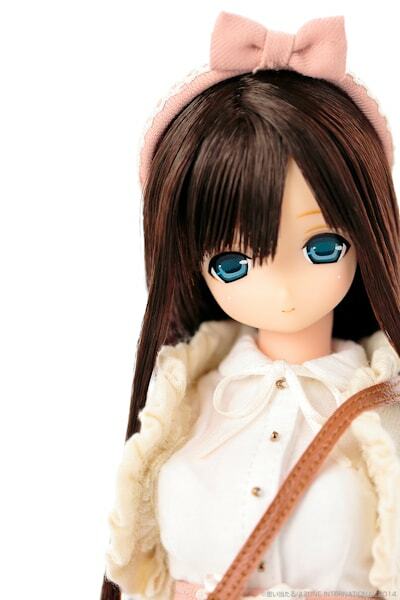 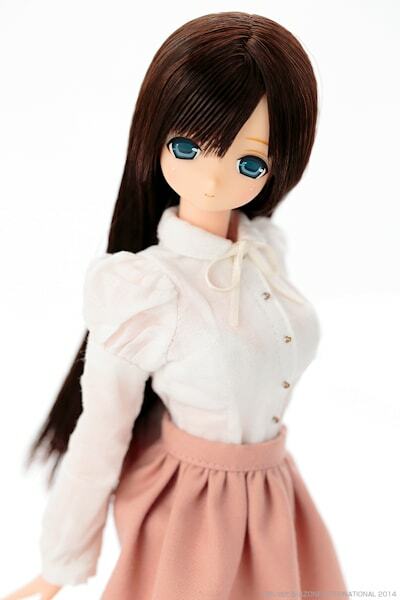 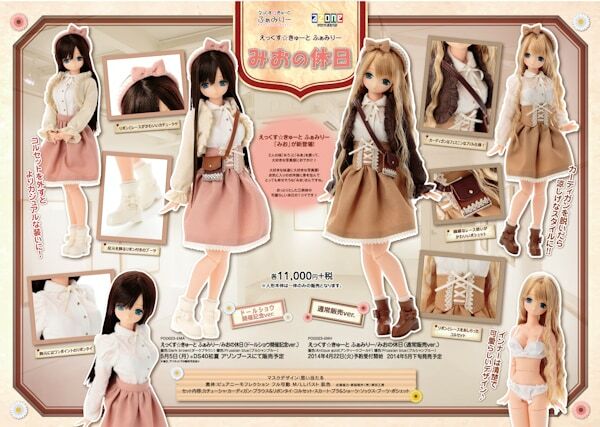 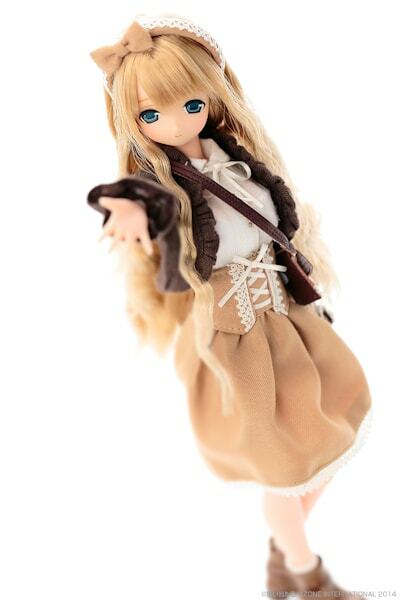 Shops in Japan will begin accepting pre-orders for the normal sale version of Mio April 22, 2014.